The FSW-2104 provides a low cost solution for non-managed Ethernet fiber switches. 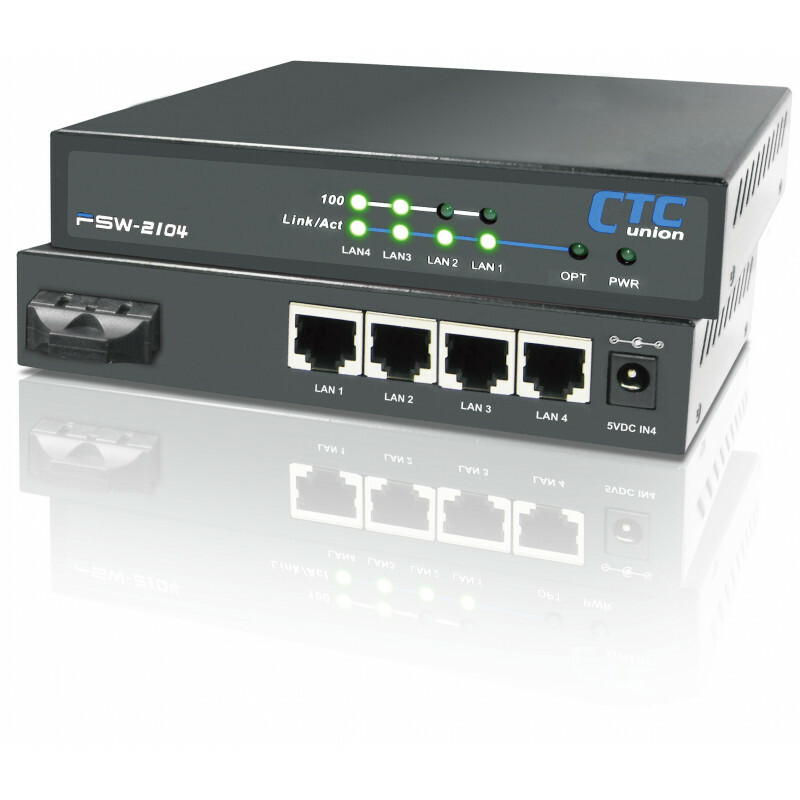 The FSW-2104 provides a low cost solution for non-managed Ethernet fiber switches. 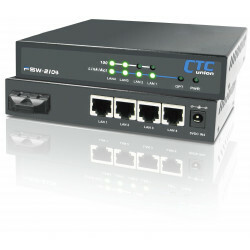 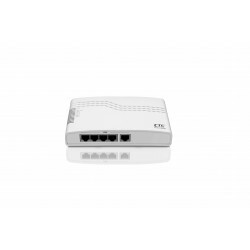 The FSW-2104 is a 4-port 10/100Base-TX plus 1-port 100Base-FX Fast Ethernet switch. 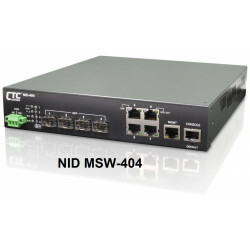 FSW-2104 is designed for small workgroup applications that require a long distance connection to the backbone, such as between buildings, offices, or within a campus location. 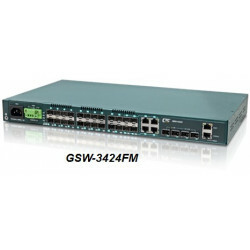 FSW-2104 provides full-duplex capability on each auto-negotiating port, for enhanced performance. 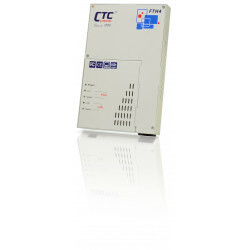 A wide range of transceiver selection provides fiber connection with SC type connectors in multimode or single mode and at distance from 2 to 120km as well as BiDi (single fiber) at distances of 20, 40, 60, or 80km.